Listed Approx $30K to $90K under most sales for the same floor plan!. Most sq ft for the money - bring your contractors! 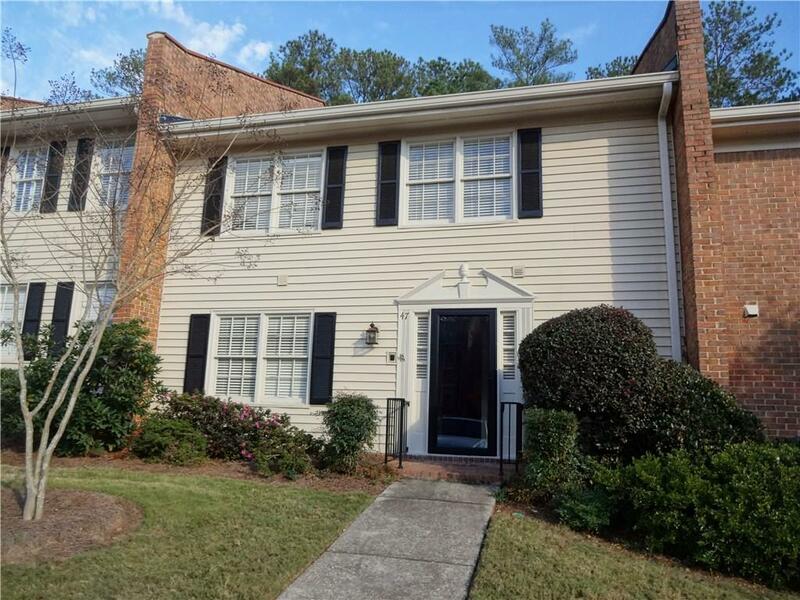 3 br 3 full bath home in quite side of Dunwoody. 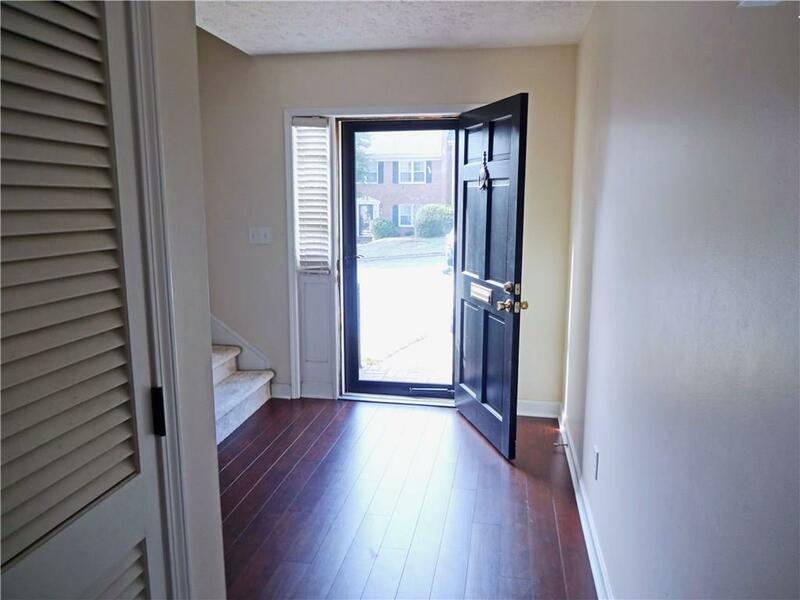 Rare 1st floor bedroom & full bath! 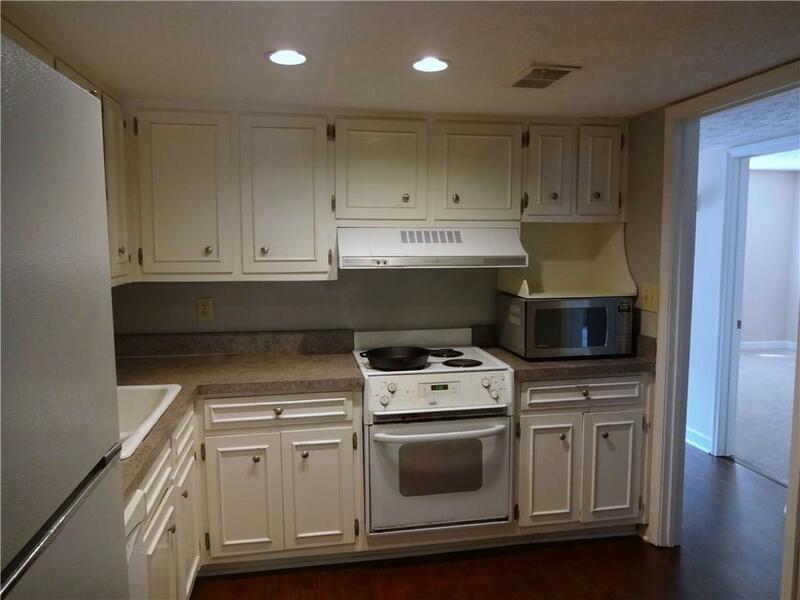 New wood floors, all new carpet, NEW HVAC, replaced gas lines & recently painted. 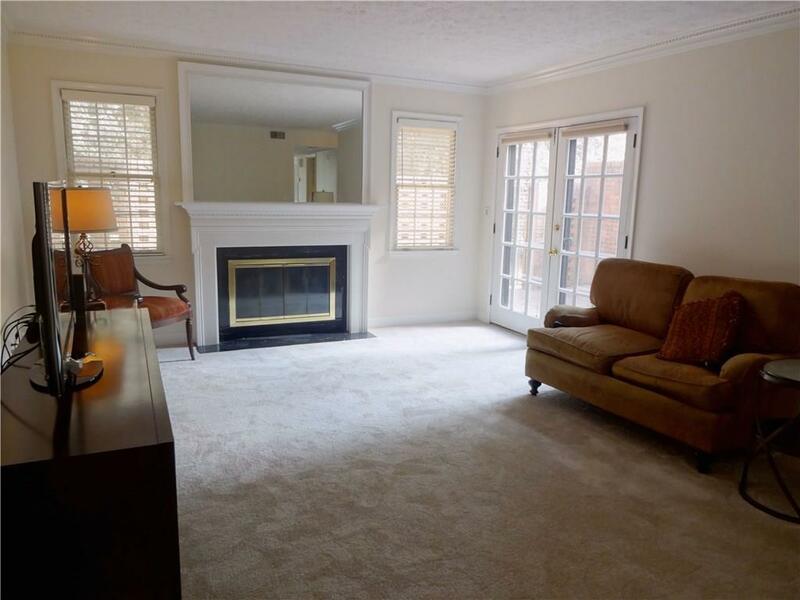 Living room w/ fireplace & french doors opens to enclosed brick patio. Oversized master suite w/ fireplace & sitting room. Home is in good condition waiting for someone to update & make it their own! Conv to stores, I-400. Across from Dunwoody Country Club Golf & Tennis.